Raspberry Pi Smart Scale @Raspberry_Pi #PiDay #RaspberryPi « Adafruit Industries – Makers, hackers, artists, designers and engineers! Are you tired of staring at that boring, bad news bathroom scale every morning? The one that you often say “I hate you” to you as every time you step on it. Why hasn’t anyone made a scale that is actually fun or motivating to use? It is time to create a scale that is not only smart but has a bit more personality to brighten your day. We are going to build our very own hackable, weight tracking, text messaging bathroom scale that comes with a built-in sense of humor. 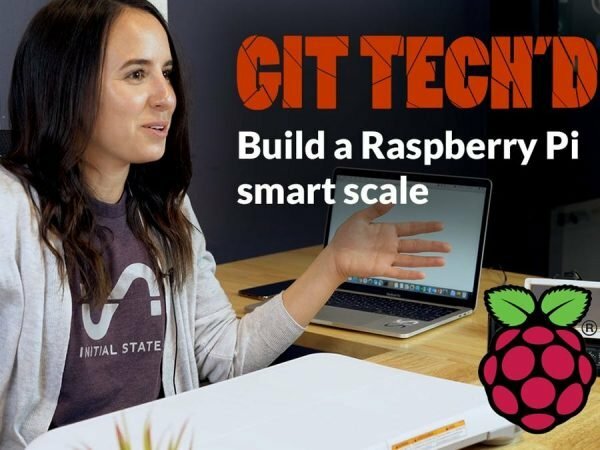 This is a fun, easy project that combines a Wii balance board, a Raspberry Pi, and an online data analytics platform to create a web-connected scale controlled by a Python script you can hack.